And we are continuing with the gifts in December! 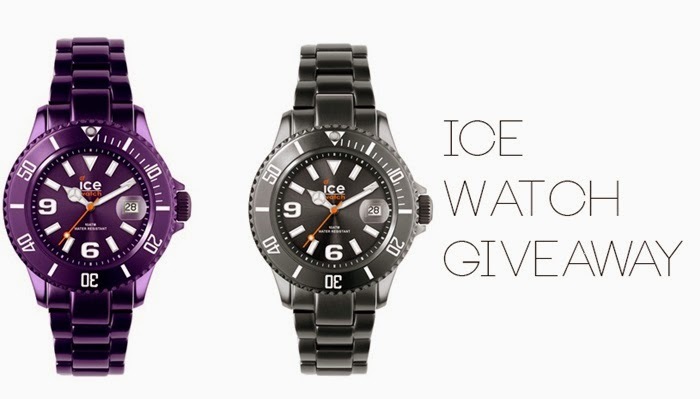 :) This time thanks to Prime time, you have chance to win Ice Watch Alu in deep purple or gray! You have seven days ('till next Monday 30.12.) to join and participate!